Which is better – renovation or new build home? Which is better - renovation or new build home? It’s certainly worth weighing up the pros and cons of renovation versus new build, but it will vary according to where you are in the world and the costs attached. 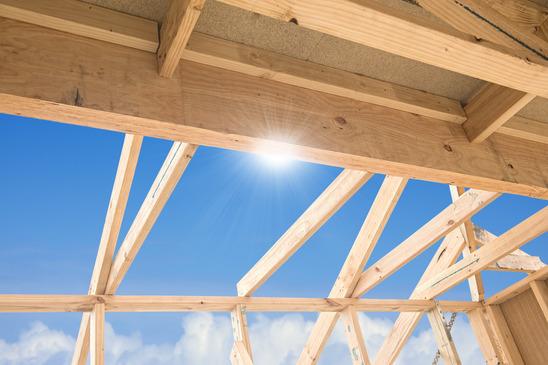 Budgeting for a new build is often a lot easier as you are starting with a blank canvas and have a fairly realistic forecast of what you will pay. With a renovation it’s possible that you may run into unforeseen problems and have to adapt your approach, thus the cost may increase. The schedule is also something that should be a lot more predictable with a new build. Adding energy efficiency into the design is another benefit of starting from scratch and although retrofitting an existing house is possible, it is undoubtedly more complicated. Another bonus is that new builds can be designed to use the standard products on the market, whereas with a renovation – such as a listed building – you may have to get bespoke items made. In some countries there may even be a tax incentive… for example, in the UK, new builds are eligible for a VAT refund, which can save you a significant amount. A renovation, on the other hand, could still be better value. Starting from scratch quickly gets expensive and you might have added infrastructure costs to bear in mind (such as connecting mains water, electricity, sewage, road connections etc.). Where land is at a premium, re-modelling an existing property may also give you a greater choice of locations. Sometimes an unsightly house can put people off but it can be altered easily if you can see the angle. We’d love to hear about your experiences and any additional factors that played their part in the decision making process.